The love and support of the good-hearted people here in Southern Maryland has been truly amazing! 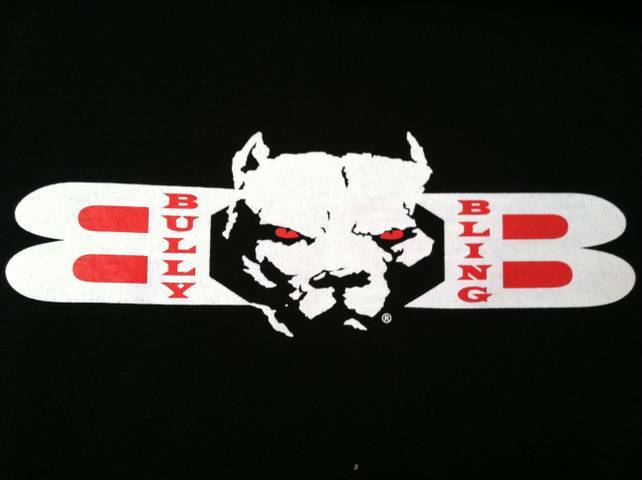 Bully Bling Energy is now expanding and are looking for Sales Reps and Distributors across the USA and abroad. Currently, the energy drink is being sold and served in convenient stores, bars, restaurants, and liquor stores as distribution routes serve areas within MD, DC, VA, WV, PA, FL, NC, NY, NJ and CT. There are still a limited number of territories available in these states. 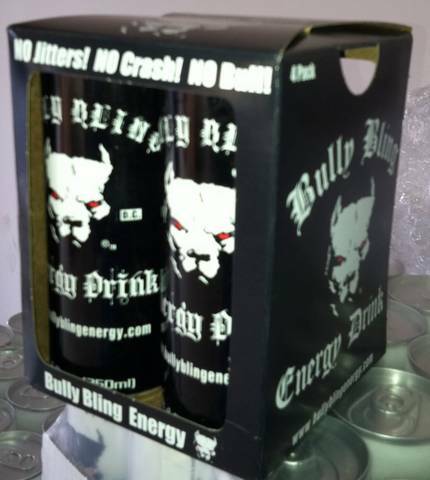 Bully Bling Energy is 100% made in the USA. 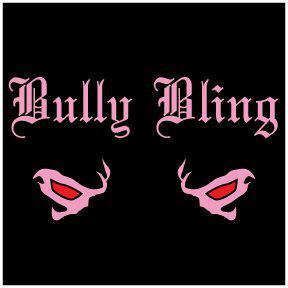 "The love and support of the good-hearted people here in Southern Maryland has been truly amazing," ~ Vic Guido, Partner/Owner of Bully Bling Energy. Proudly supporting foundations such as, Wounded Warriors and the Autism Foundation, the company works closely with promotional efforts with live entertainers, various venues, bands, and continue their efforts across the U.S.
Their current product portfolio consists of the following items: Carbonated Drink, 8.4oz can, 24 cans per case, 144 cases per pallet, Regular flavor, Sugar free flavor, and is also available in 4 packs. They also offer energy shots, which come in a 2 ounce bottle, 12 bottles per counter top display, and 24 count 12 packs per master case. Their hot apparel line now consists of hoodies, long sleeve T's, short sleeve T's, band shirts, hats, beenies, and their popular dog tags. For more information about opportunities for sales positions and/or distribution areas across the United States, please contact them at Bullybling@comcast.net.